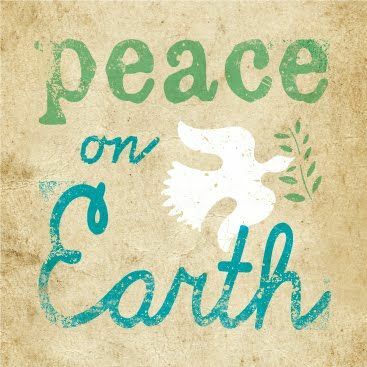 The way the world is in shambles, I would love some Peace for Christmas. My city has been turned upside down this year for one reason or another and we all just need some peace. It’s a sad day when you can’t send your kids outside to safely play in the yard. Be peaceful for the holiday!